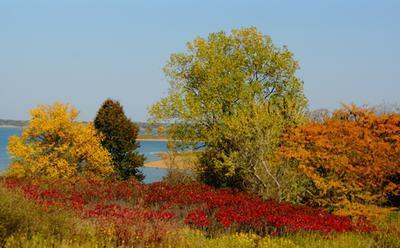 Ready to plan your Iowa vacation getaway in a lakeside cabin on Rathbun Lake? We invite you to come and enjoy your stay in our new, fully furnished, Amish-built Southern Iowa cabins in a beautiful wildlife setting. Cabin amenities include 1 - 2 - 3 bedrooms, some with bunk beds and sofa sleepers in the living room and/or loft, furnished with Amish built furniture, full kitchen with refrigerator and range (all dishes and cookware included), dining area with table and chairs, bathroom with shower (all linens and towels included), and large front porch with rockers on larger units. 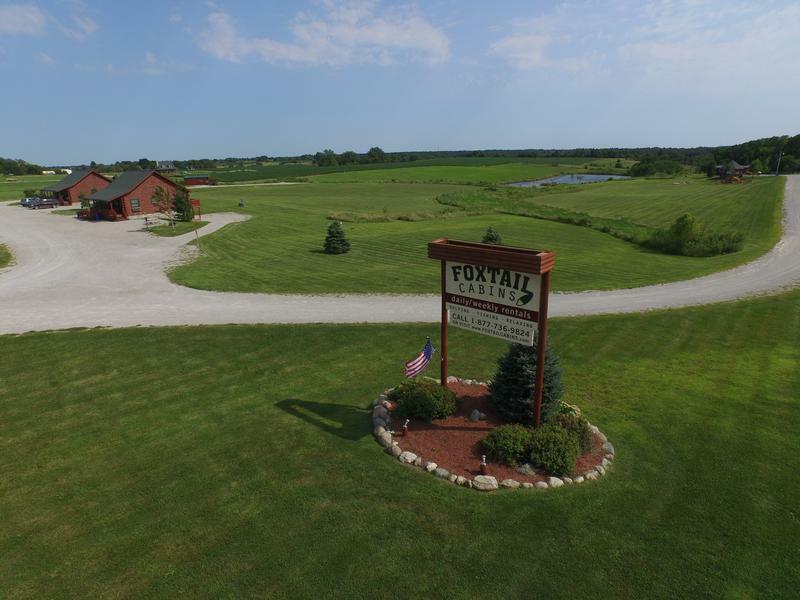 Foxtail Cabins are also the perfect location for your family reunions or party events. We offer the option of renting multiple properties for your accommodations. "Just thought I'd let you know that our stay at Big Bear / Bear Cub was great. 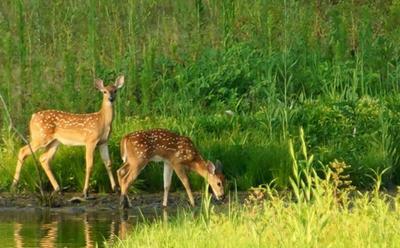 We had a terrific weekend and what a beautiful place for our reunion." 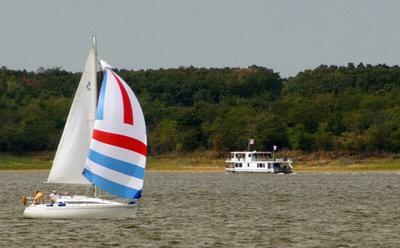 So, we invite you to come and enjoy your stay at our fully-furnished, Amish-built Rathbun Lake rental cabins that are set into the beauty of this South Central Iowa area. * We are licensed and inspected by the state of Iowa.